“I LOVE YOUR HAIR” IS FINALLY HERE! 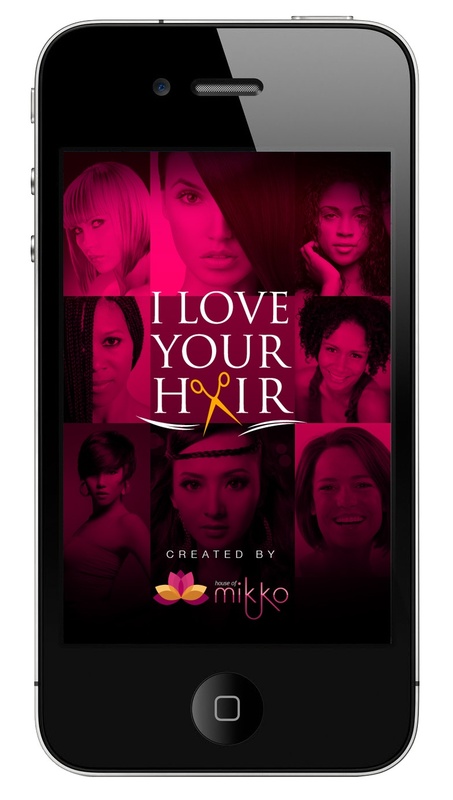 After a few months and tons of hard work and dedication, the founders of House of Mikko are proud to announce that the “I Love Your Hair” app is now available in the Apple store!! Not familiar with House of Mikko? 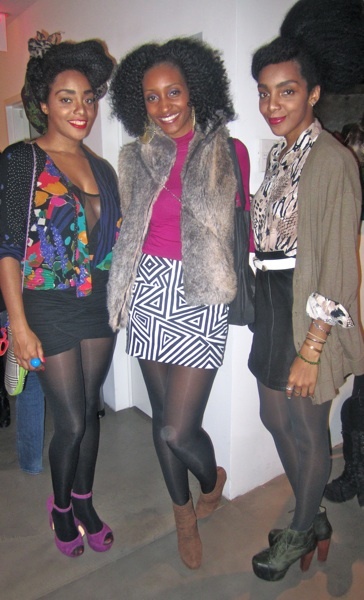 Check out my coverage of their event a few months ago at Hair Rules salon by clicking here! This revolutionary app was designed to bring together women with multiple hair textures to share their hair with women just like them! The application will feature galleries of pictures that are posted by real women just like you and me. It’s a place for women to come together to share all their latest hair cuts, colors and styles in hopes of inspiring others! You can even find a great salon while your at it! House of Mikko is also partnering with Nolcha Fashion Week this February. Click here for more information. House of Mikko (HouseOfMikko.com) is an innovative beauty community that allows users to create a profile identifying their unique features, beauty goals, skin, and hair types, and then utilize this information to generate the best beauty and hair products for their distinct traits. The recommendations are based on what worked for other women of similar or the same skin and hair types. House of Mikko connects and encourages women to love how they look. What do you think beauties? Will you download this app?! If you love hair as much as I do, this app if totally for you! The app will officially launch this Friday February 3rd but go ahead and download it for a sneak peak: I WANT THIS APP. Next Post 5 foods to eat for healthier, thicker, longer hair!